every Sunday in class with my little ones. 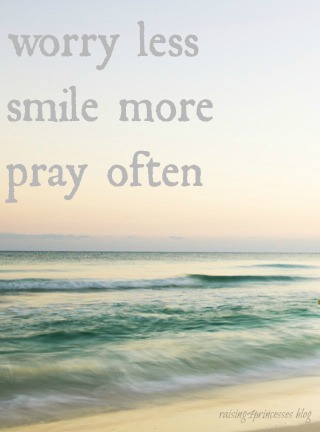 always take time to pray." I've heard my own kids humming the tune. Sometimes the best lessons in life are learned in Sunday School. we're off to prayer meeting.... it sure would be nice if there is electricity tonight. 4 weeks in a row the power has been off. It is pretty black (can't-see-your-hand-in-front-of-your-face dark) there with no lights! Someone once said....."Sometimes the best lessons in life are learned in Sunday School."